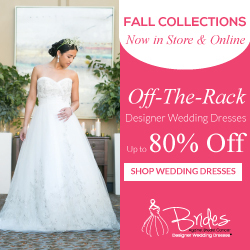 Are you planning an outdoor wedding? Looking for rustic outdoor wedding decoration ideas on a budget? Rustic weddings are still very much still in. 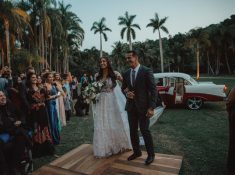 If you search for rustic weddings on Pinterest, you will find thousands and thousands of rustic wedding decor ideas to help plan your very own wedding. Today we will be looking at 9 elegant rustic outdoor wedding decoration ideas you can use to complete your wedding styling. You can also check out these outdoor wedding ideas we found on Pinterest to further inspire you. Before we get started on the things you can use for your rustic wedding decorations, we wanted you to take the time to like our Facebook Page here! We also use affiliate links in our blog post which means we can make a commission if you use any of our affiliate links. 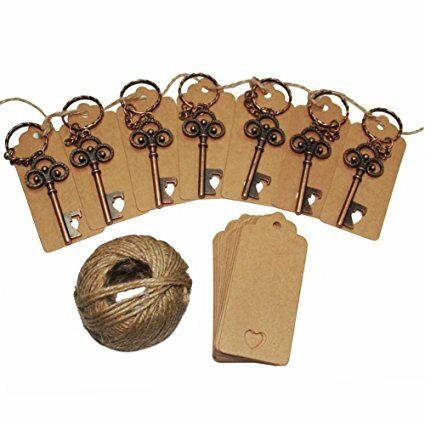 Most of the rustic wedding decorations we will be mentioning can be found on Amazon. Amazon is a great place to find wedding decorations. If you don’t have Amazon Prime and want to try it out free, you can click this link to get a 30-day free trial! [Try Amazon Prime 30-Day Free Trial ]. With Amazon Prime, you get a lot of perks such as discounts, free shipping, and other fun things. 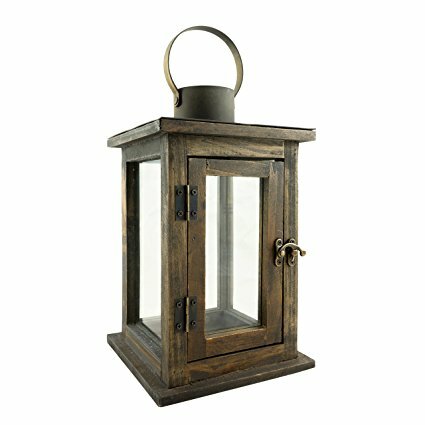 These rustic lanterns can be used for lights around your venue, either on cocktail tables or just around the venue. If you are looking for rustic outdoor wedding decoration ideas, then these rustic wedding favors should definitely be considered. They are actually bottle openers which I found pretty neat as your wedding guests would actually use them. 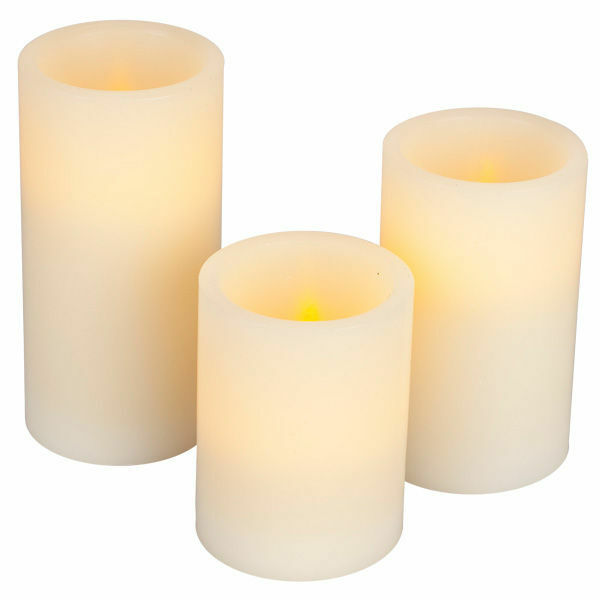 I love candles as they set the perfect ambiance for any occasion. Most wedding venues do not permit real candles in wedding venues due to fires. That’s why I find these flameless wedding candles perfect for any wedding. Instagram is where you want to be. 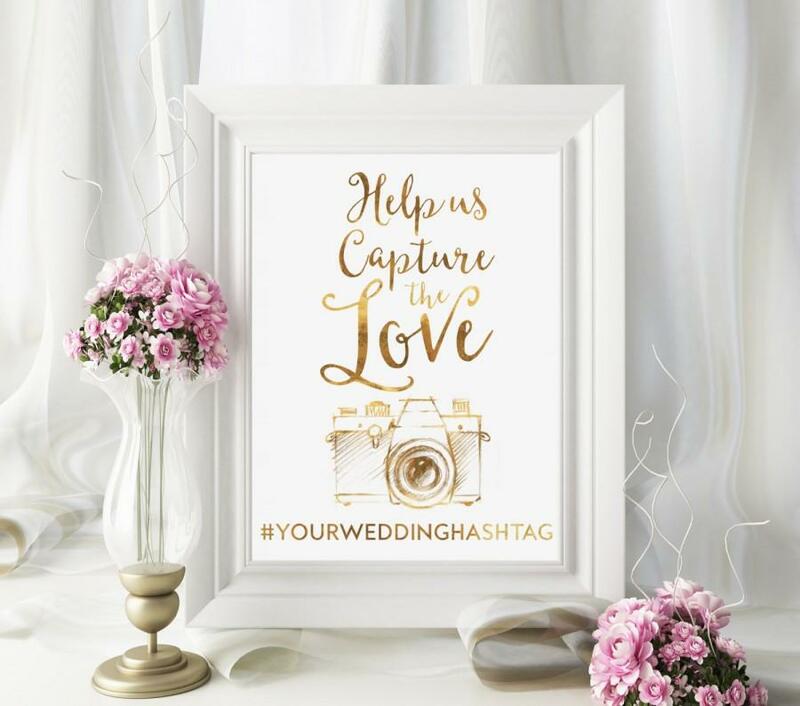 Why not have your wedding guest participate in capturing gorgeous wedding photos and uploading it to Instagram with a special hashtag? Grab this customizable Instagram wedding signage. Rustic outdoor wedding decoration ideas are not hard to come by. 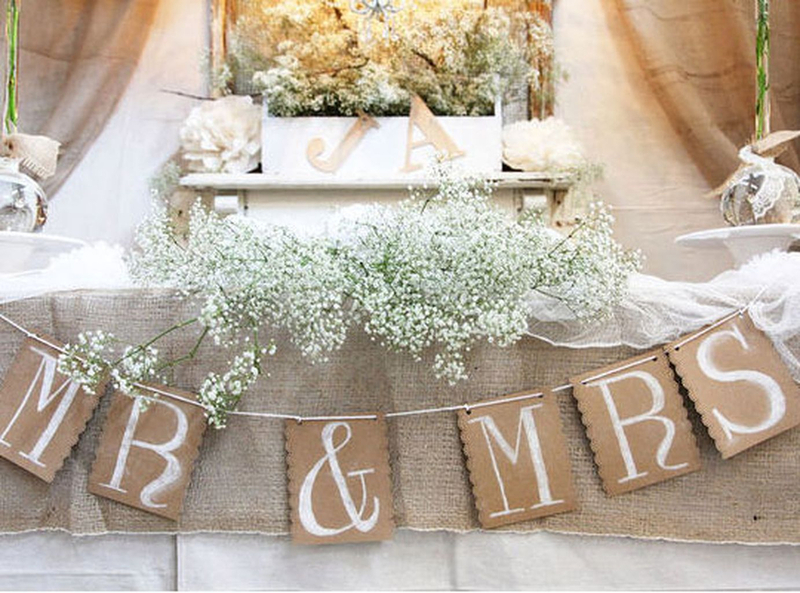 Amazon has plenty of amazing ideas to make your rustic wedding decor on point. 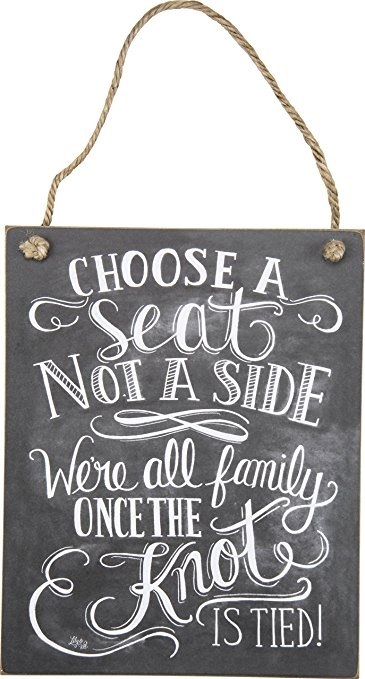 So these rustic signs are perfect for any rustic wedding. 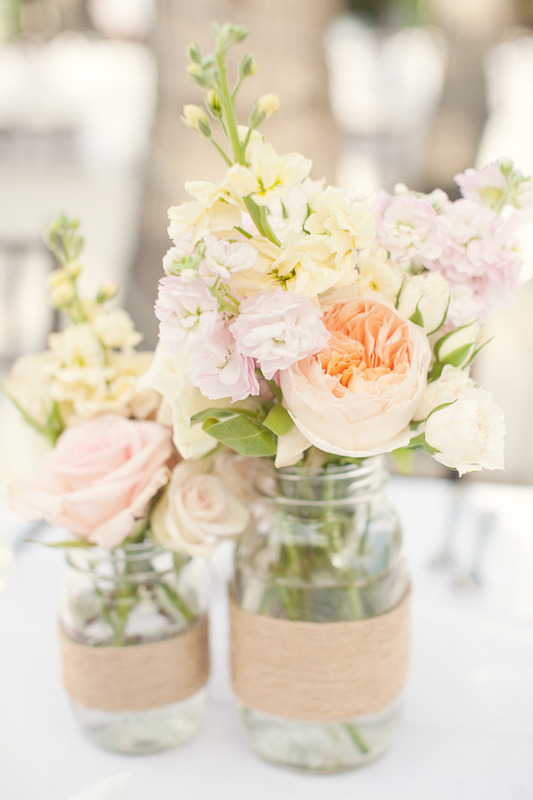 Mason jars are ideal for your rustic outdoor wedding decoration ideas. You can create an elegant look and still be on a budget. Grab your mason jars here. Bring your rustic wedding decorations to feel intimate by adding wildflowers to the mix. 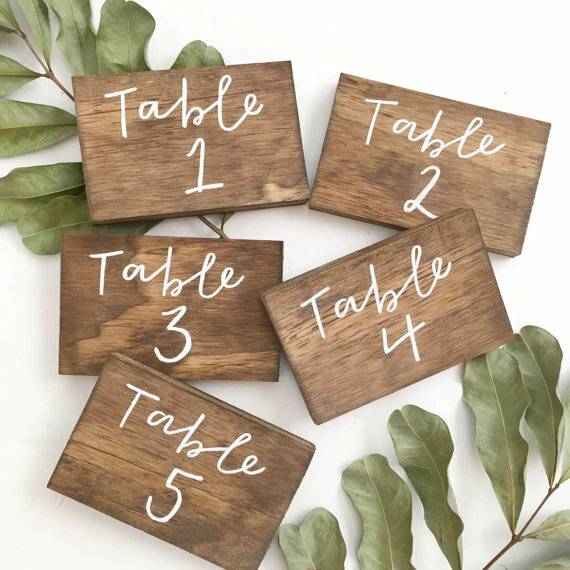 You can not plan your rustic wedding decorations without including these rustic table numbers. Rustic tables that much your wedding decor is a must. Grab yours here. 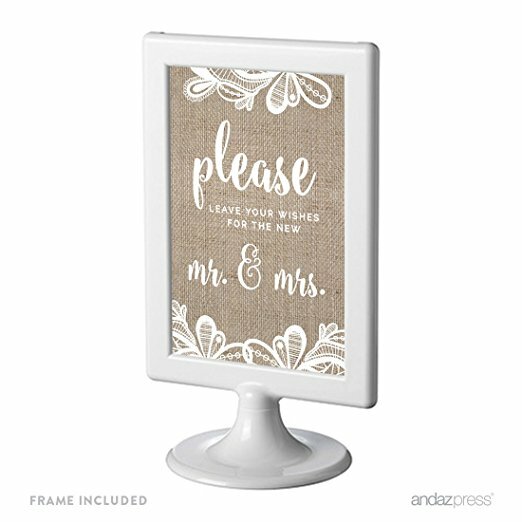 These Mr. and Mrs. Sign is perfect rustic outdoor wedding decoration ideas that we found on Pinterest. They are also available on Amazon and you can grab them here. 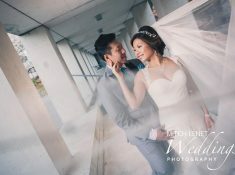 They will bring your Rustic Wedding Decorations to look together perfectly. If you loved these rustic outdoor wedding decoration ideas as much as we did, PIN IT to your wedding board.